Die besten Fotos der Welt aus dem weltgrößten Fotokunstwettbewerb TRIERENBERG SUPER CIRCUIT gesammelt in einer Luxus Edition mit 504 Seiten und 2000 Abbildungen. Kunstdruckqualität mit Leineneinband und Hardcover. Eine unerschöpfliche Ideenfundgrube für alle Fotofans! Das perfekte Geschenk für jeden Anlass. Lieferbar ab 1. August 2018. 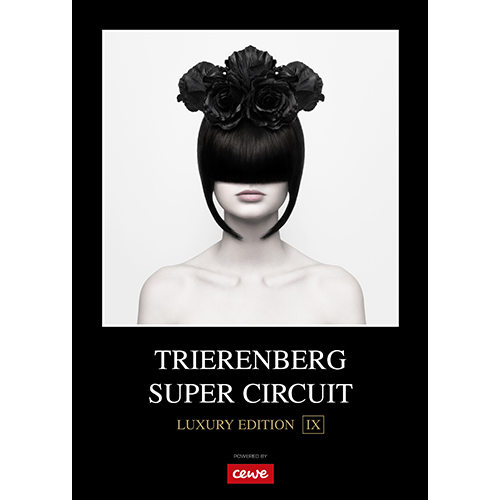 Luxury edition book with masterpieces from the world's largest photo art contest TRIERENBERG SUPER CIRCUIT. The 504 page hardcover edition in outstanding printing quality consists of nearly 2000! reproductions. It is a never ending wealth of stunning ideas. And a perfect present for all who love photography! Get your personal copy! Ready for delivery from August 1, 2018 onwards. 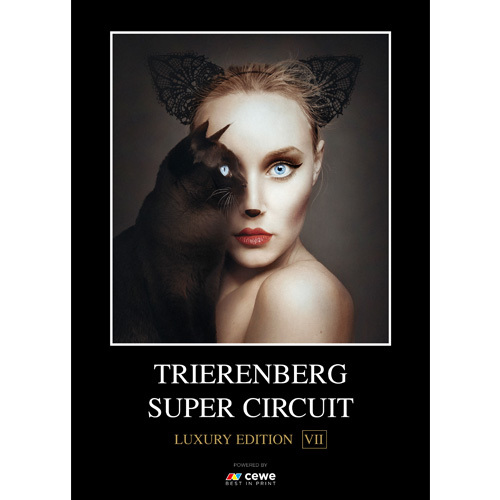 Luxury edition book with masterpieces from the world's largest photo art contest TRIERENBERG SUPER CIRCUIT. The 536 page hardcover edition in outstanding printing quality consists of nearly 2.000! reproductions. It is a never ending wealth of stunning ideas. And a perfect present for all who love photography! Get your personal copy! Ready for delivery from August 1, 2017 onwards. 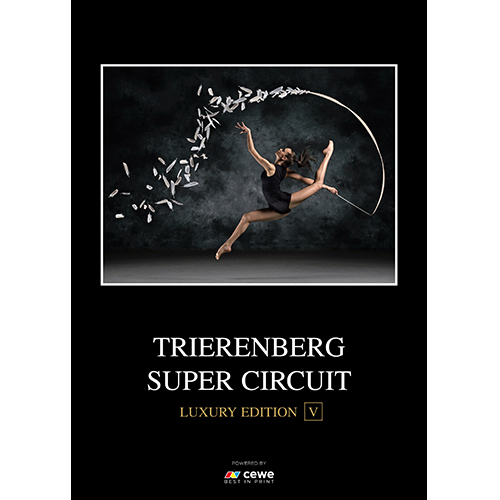 Luxury edition book with masterpieces from the world's largest photo art contest TRIERENBERG SUPER CIRCUIT. The 500 page hardcover edition in outstanding printing quality consists of nearly 2.000! reproductions. It is a never ending wealth of stunning ideas. And a perfect present for all who love photography! Get your personal copy! Ready for delivery from August 1, 2016 onwards. 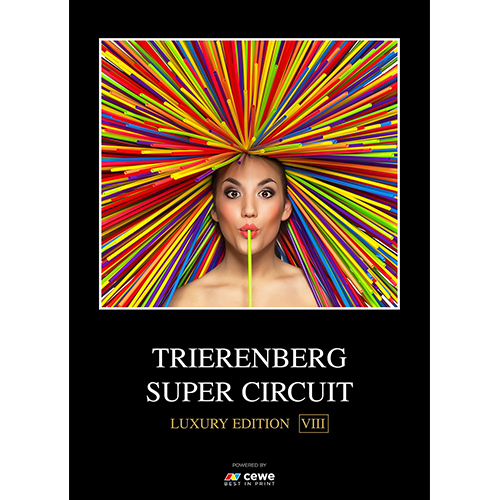 Die besten Fotos der Welt aus dem weltgrößten Fotokunstwettbewerb TRIERENBERG SUPER CIRCUIT gesammelt in einer Luxus Edition mit mehr als 500 Seiten und 2000 Abbildungen. Kunstdruckqualität mit Leineneinband und Hardcover. Eine unerschöpfliche Ideenfundgrube für alle Fotofans! Das perfekte Geschenk für jeden Anlass. 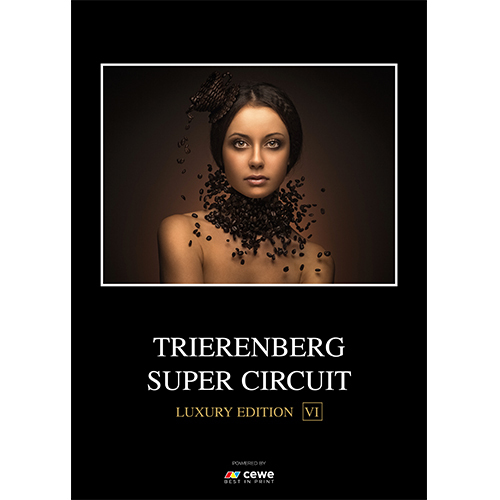 Luxury edition book with masterpieces from the world's largest photo art contest TRIERENBERG SUPER CIRCUIT. The more than 500 pages hardcover edition in outstanding printing quality consists of nearly 2.000! reproductions. It is a never ending wealth of stunning ideas. And a perfect present for all who love photography! Get your personal copy! 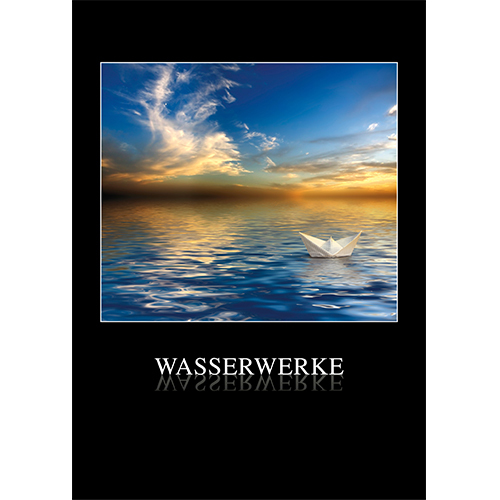 Faszination Wasser und Landschaftsfotografie Die besten Fotos rund um das nasse Element Texte und Bilder auf 384 Seiten. Fascinating water and landscape photography. The best images all around the wet element. Texts and images on 384 pages. Besser geht’s nicht! 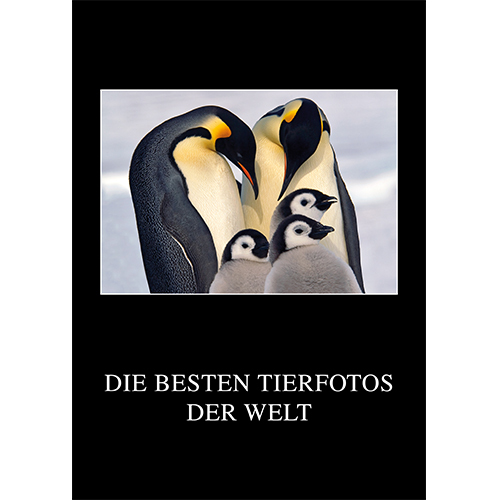 Die Meister der Naturfotografie zeigen ihre besten Bilder und verraten Tipps und Tricks auf 344 Seiten. Could not be better! The masters of Nature Photography show their best images and tell you hints and tricks on 344 pages.